This summer, I’m delighted to have been invited to appear at the first Charroux Literary Festival in France – and I’d love to see you there! 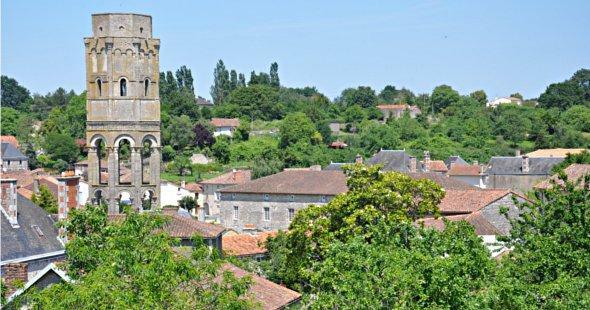 The Festival, a bilingual literary festival,will take place in the medieval town of Charroux in the Poitou-Charentes region of South West France from Thursday 27th to Saturday 29th August – the August Bank Holiday weekend. This is a beautiful, tranquil area of south west France between Poitiers and Bordeaux. The area attracts many artists and writers and is renowned for the physical beauty of the valley of the Charente river as well as the splendid Romanesque architecture. 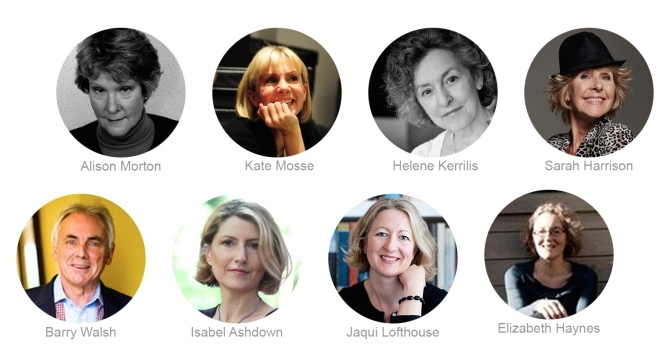 As you’ll see from the image above, many wonderful novelists and poets will be taking part in the festival, including Kate Mosse, Sarah Harrison and the poet Katherine Gallagher, as well as my friends Barry Walsh and Diana Morgan. I feel sure that this will be a memorable and very special few days and as I know many of those involved personally, I also know that there will be a real warmth about the atmosphere and you will be made very welcome. I’ll be running two sessions. On the Thursday morning, opening the festival, I’ll be giving a talk with readings: “Imagery and Impulse – on visual and historical inspiration”, followed by a workshop. Then on the Friday, I’ll be hosting a writer’s networking lunch and coaching session. The lunch/coaching session has only twelve slots and eight of them have been taken, so do book quickly if you want a spot. I’ll be sharing many insights on the writing life and how you can attain maximum focus and inspiration in your work. You can find information about booking here. 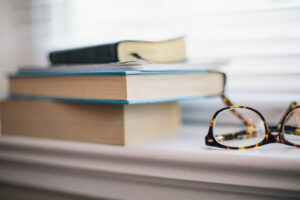 There’s so much on offer at Charroux, it’s going to be difficult to choose which sessions to attend: there will be talks, workshops and readings, as well as script-writing and theatre skills sessions. There are also events relating to biography, history, adventure and crime fiction. There will be a festival bookshop open throughout and opportunities for book signings too. A number of fringe activities will also compliment the main programme. The Festival Patron, Susie Kelly, is a fellow Blackbird Books author (whose heart-rending memoir, the Amazon US bestseller ‘I Wish I Could Say I Was Sorry’ I’ve recently read and highly recommend). I’m so glad that she recommended me for this special event. The festival is being organized by Verteuil Verse, a not-for profit association. It will be staffed entirely by volunteers and supported by an able team of advisers and helpers. I would love to have the opportunity of meeting you in Charroux. Do let me know if you are coming and be sure to get in touch. You can find the full programme for the Festival here.